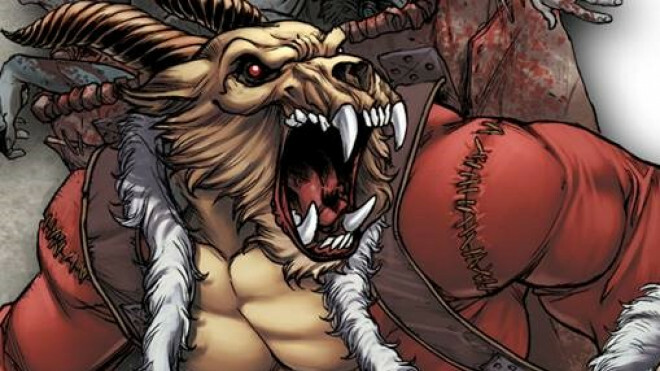 Happy Games Factory are coming out with a special Christmas encounter for Eden, featuring none other than evil Santa itself, Krampus. 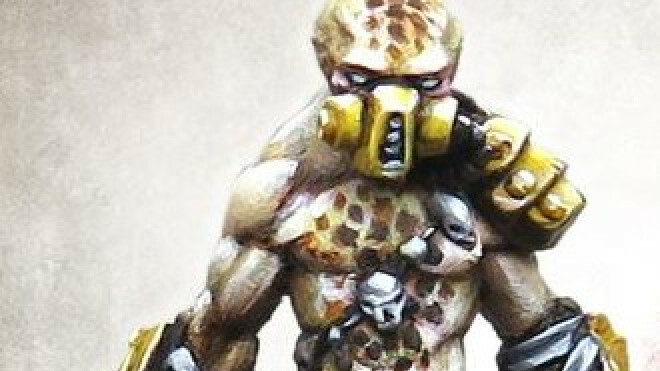 It looks as though disease is coming to the world of Eden, spread by the new character Happy Games Factory have previewed. 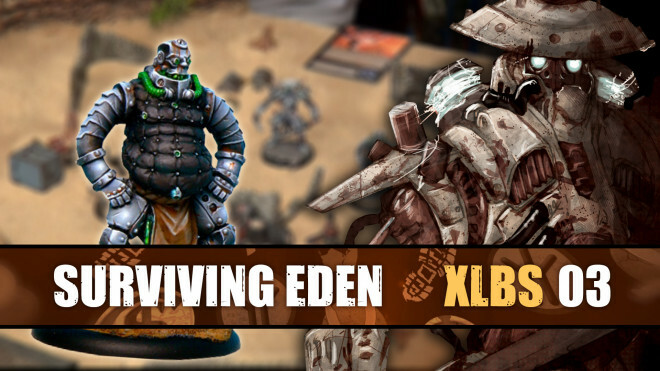 Happy Games Factory have a some new releases coming this October for Eden and have revealed the newest member of the Khan. 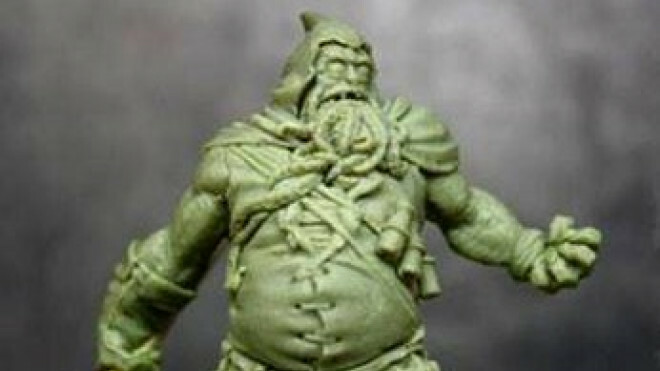 Happy Games Factory have previewed their upcoming September release, a giant of menace and muscle for the Khan faction. 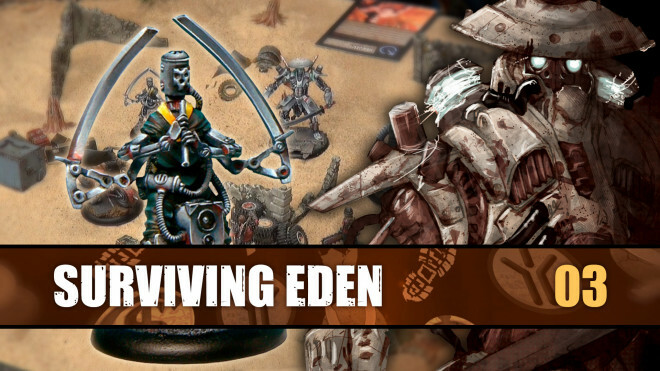 Happy Games Factory have put out a sneak peak for a new miniature coming out in September for Eden. 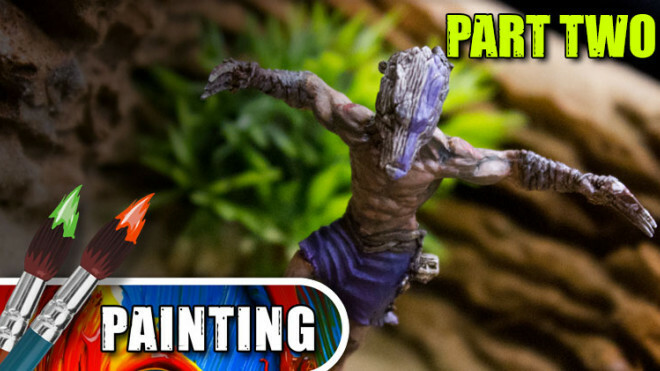 The world of EDEN from Happy Games Factory welcomes some new strange creatures to its fold. 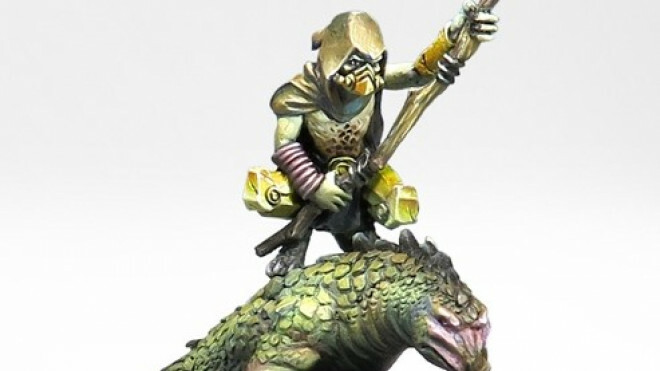 Both the Nephilim and the Khan are getting new models with the first being Borte for the Khan. 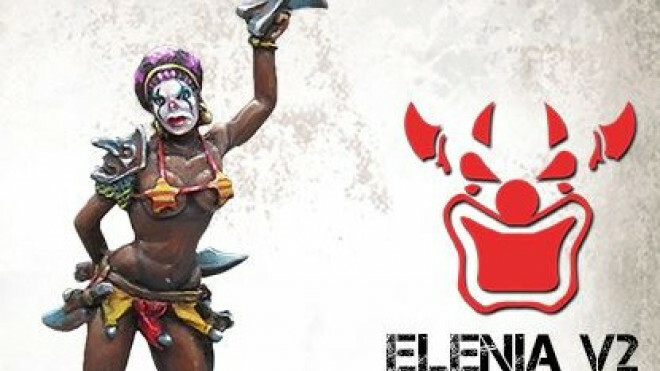 The world of EDEN welcomes some new models this month with additional characters for the Jokers Gang including Elenia here. 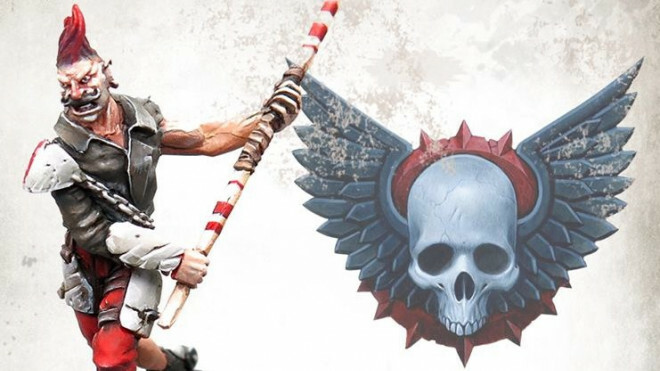 From the sculpting bench of Juan Navarro Perez, Happy Games Factory is looking to bring another of Dante's Angels to life soon for EDEN with Alouka. 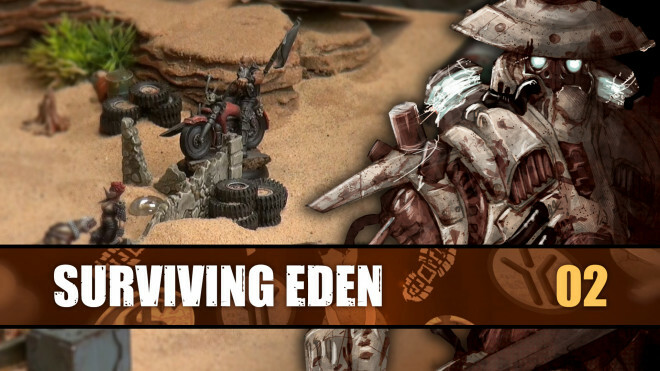 Happy Games Factory is going to be releasing an exclusive EDEN miniature for you to pick up ONLY over the 18th & 19th February. 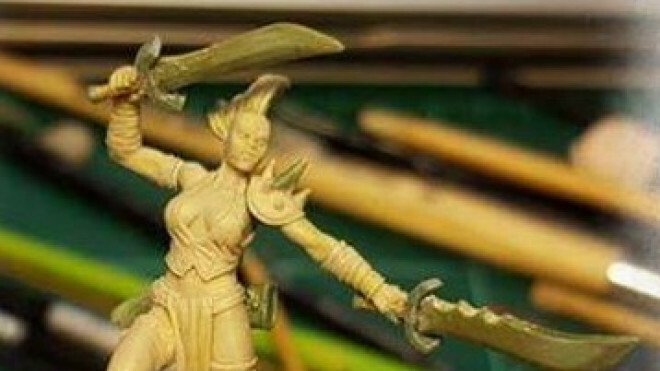 In a preview of what lies ahead for the rest of January, Happy Games Factory revealed the sculpt for Katalina of The Jokers in the world of EDEN. 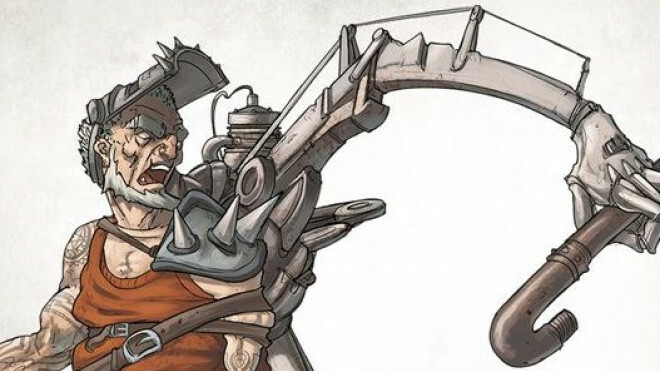 Happy Games Factory is looking ahead at a new character for the world of EDEN. 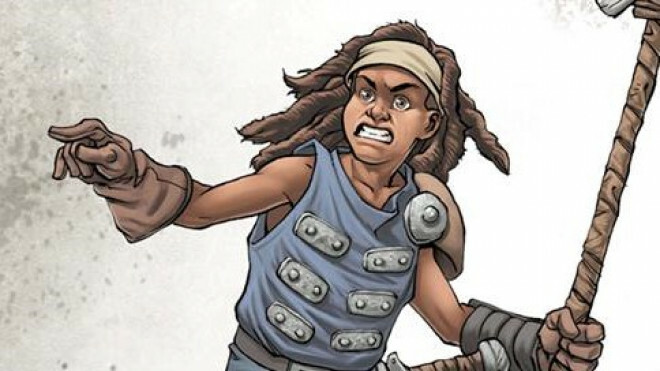 Here we have Hans who is a fierce leader in this post-apocalyptic world. 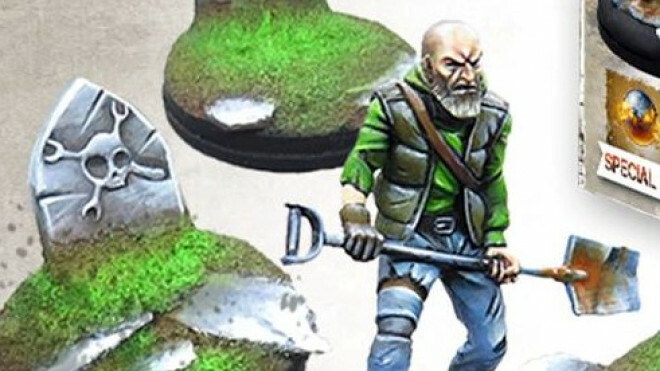 As a Christmas gift for the world of EDEN the folks at Happy Games Factory has revealed their Klaus & Leprechaun set, the EDEN Legends. 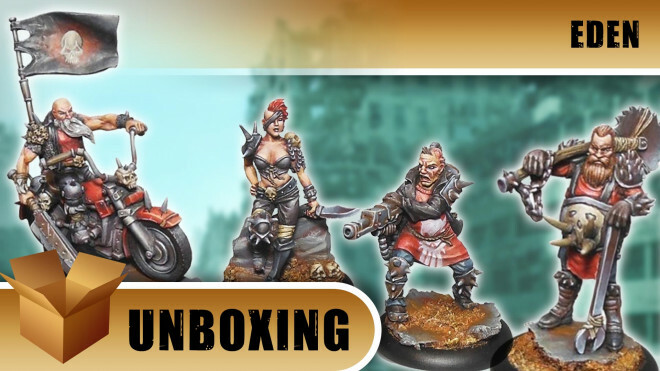 The world of EDEN is soon to be graced with a new Starter Box as they showed off the Green Order Matriarchy Set for their post-apocalyptic world. 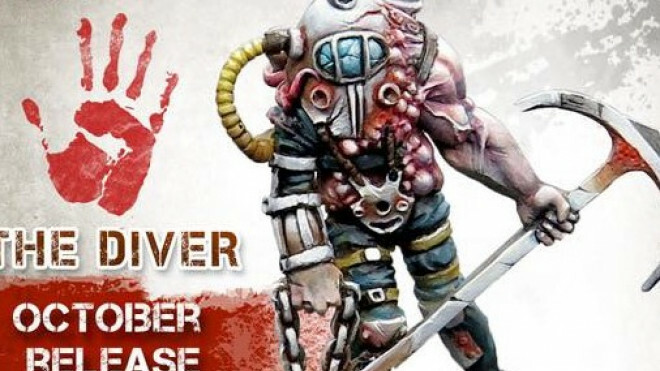 It looks like December is going to be a time of interesting releases for EDEN by Happy Games Factory as they previewed some of their upcoming models. 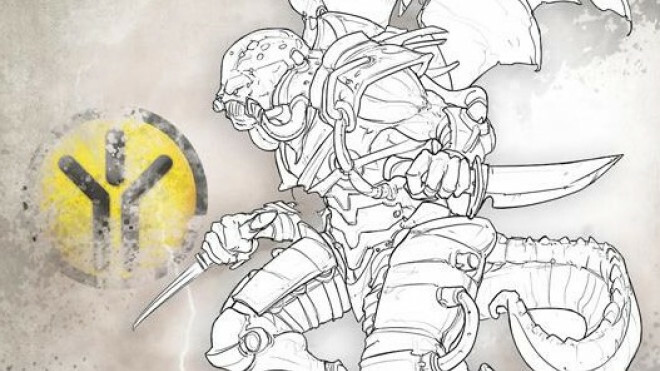 Happy Games Factory has previewed some of the new characters coming to the world of EDEN. 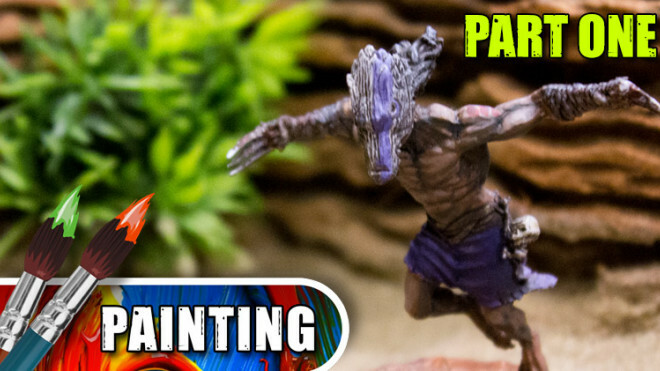 Today Romain is finishing off Eden's brutal Bamaka Warrior. 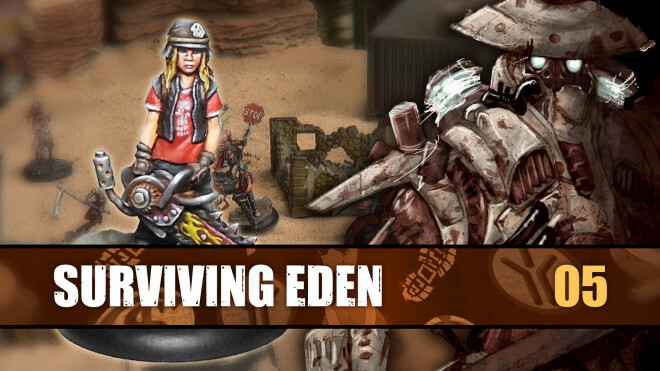 EDEN gets its hands on two new models this month with an addition to both the Convoy and the Resistance. 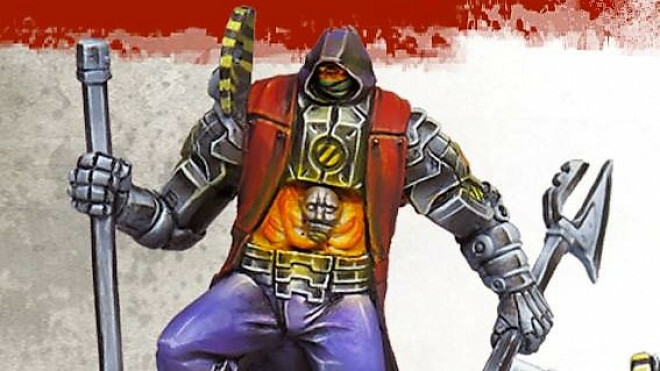 Happy Games Factory have shown off one of the new models for EDEN's Dante's Angels called Fenrir. 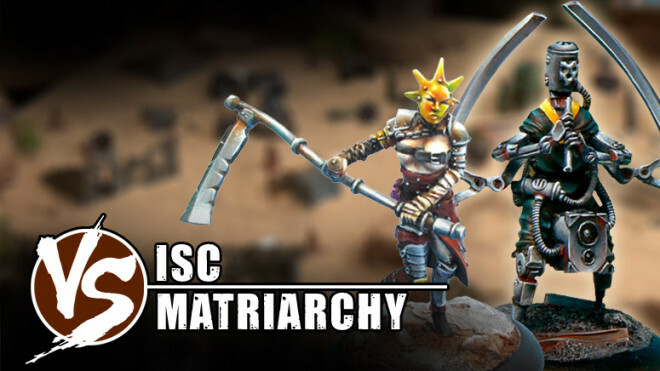 This will be a no hold back game and I'll be playing the amazing Matriarchy, whereas Fréd will be playing alongside the mechanical robots of the ISC. The world of EDEN grows this June as there are four new releases for you to pick up for the game. 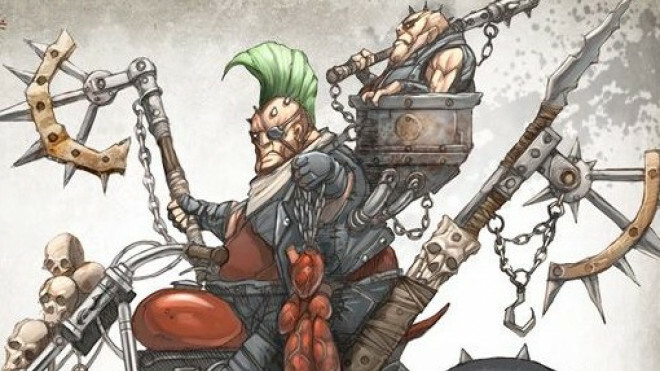 A big new guy is rolling into EDEN on a gnarly motorcycle. 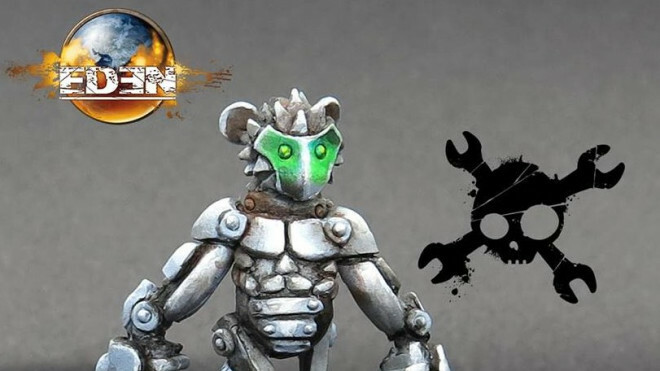 They've shown off the wicked piece of concept art for the soon to be released sculpt later this month. 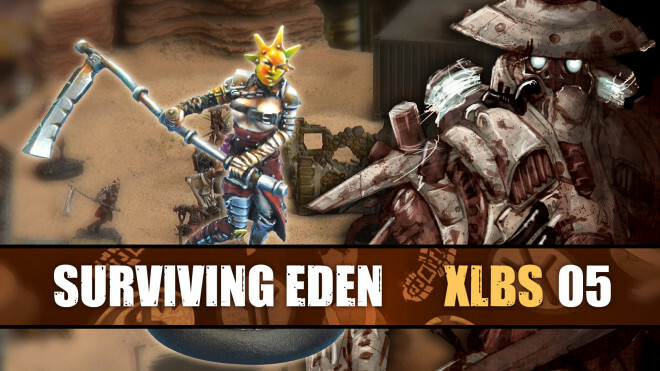 It's time for more tips & tricks for the world of EDEN. 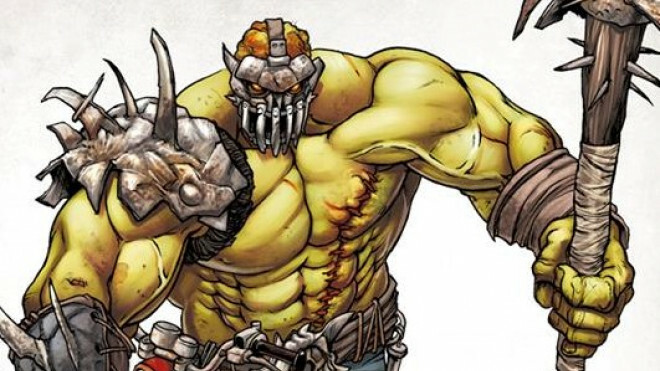 We've got a special weapon up our sleeves...hint, it makes a buzzing sound and looks like a chainsaw. We may have gotten a little over zealous in the frontstage show with tiny Lamas and her devastating chainsaw. Let's find out how to counter her! 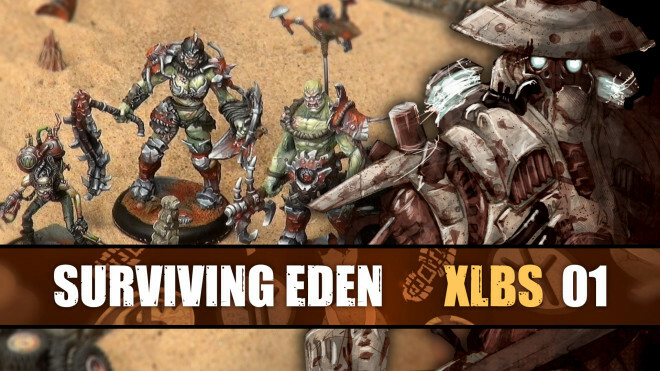 The minds behind EDEN have sculpted up a couple of new characters for the month of June. 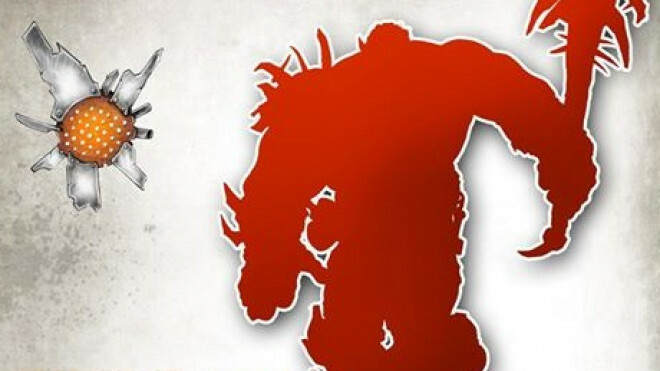 Today we've decided to change things up a little and re-configure our factions. The Jokers are facing off against the fearsome Matriarchy. 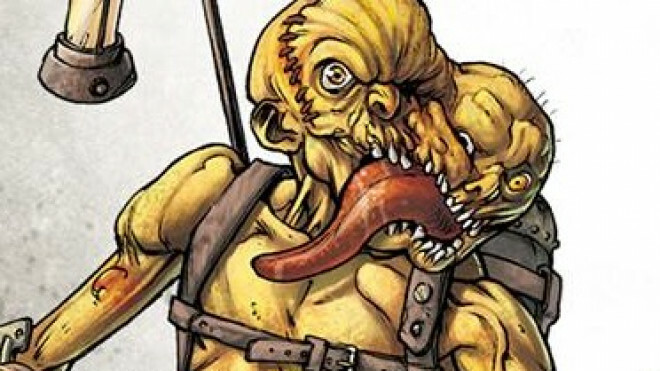 As you witnessed the Matricarhy are quite the nasty bunch and a force to be reckoned with. 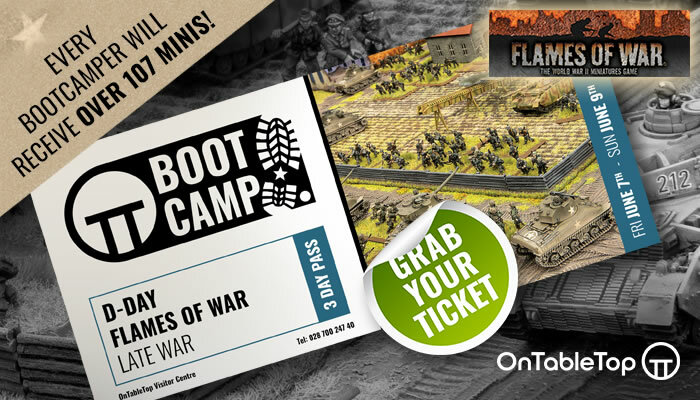 The Dante's Angels faction is ready to grind down whatever army Fred has to throw at me! Unfortunately he is fielding the ISC Robots - I'm going to need some help! 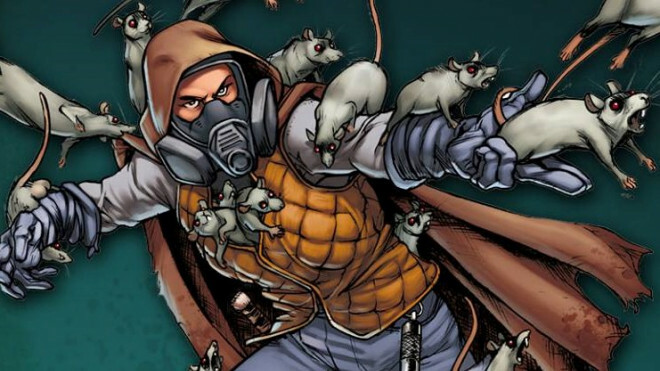 As Lloyd is a huge fan of the ISC, I plan to get a head start and find out how to counter and possibly defeat these nasties before he gets his hands on them! This week we'll be discussing the basic movement mechanics within Eden where we get a little too carried away and have too much fun with our mission in the process. Welcome to the Backstage episode of Surviving EDEN. 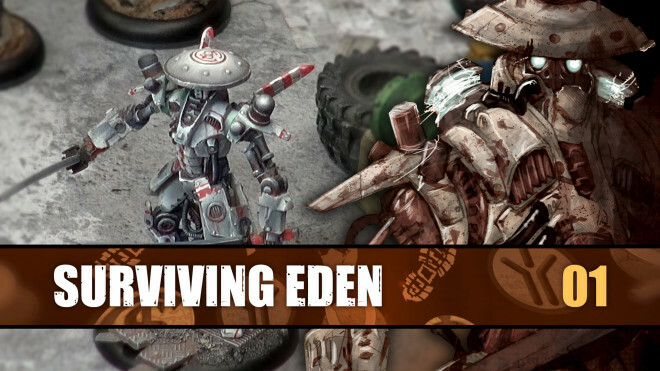 We discussed the basic mechanics for Eden in the front stage show, but for now we're diving into the advanced tactics. 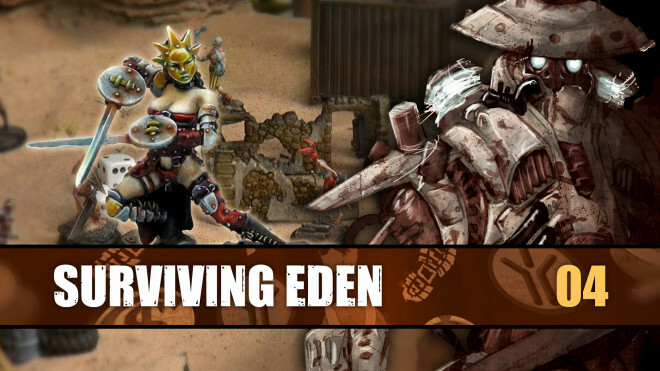 Hey guys, I welcome you to join us for a thrilling new mini series; Surviving Eden. Welcome to the Backstage episode of Surviving EDEN. 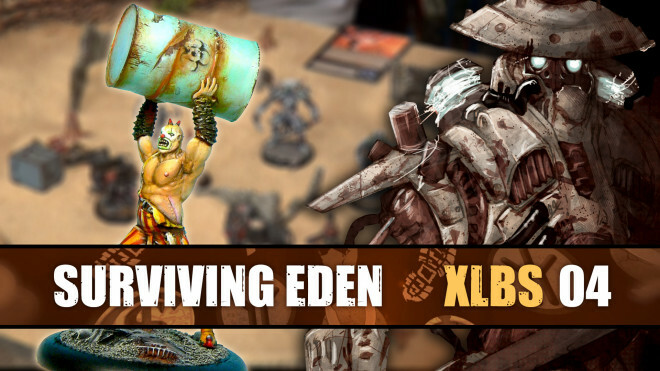 In this show we're discussing the future of EDEN and what's planned for the growth of the game. The EDEN crew have resculpted Ievgeni for their post-apocalyptic game world so lets take a look at the older version of him and the new one. Will you be picking up this weird clown? 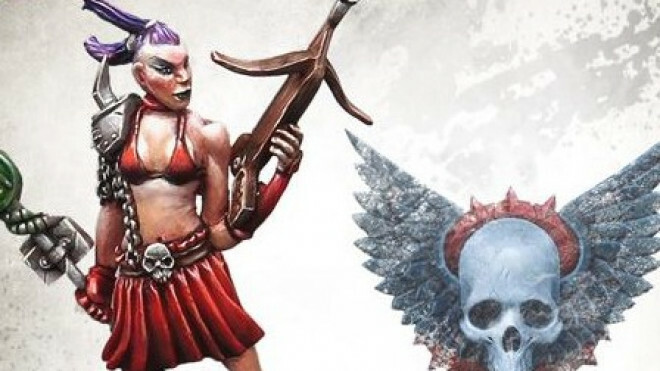 Today John and I take a look through EDEN's newest release, Dante's Angels. 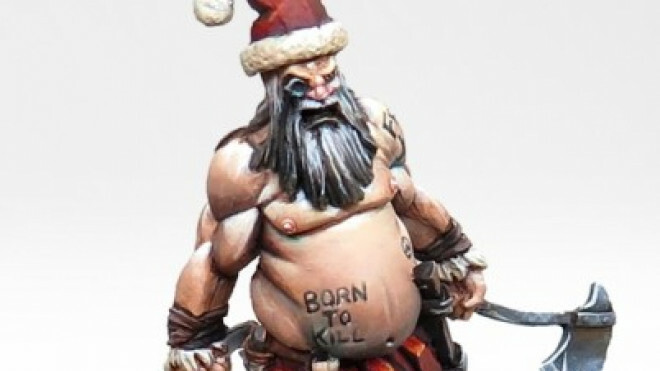 I absolutely love these models, not because the biker has a beard (although that's a plus!) but because they fit so well with the game and look amazing together! 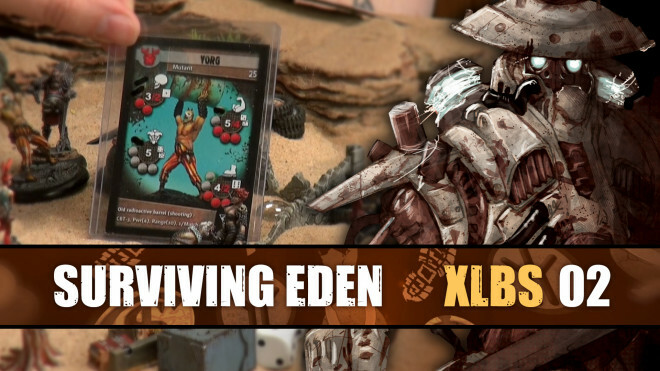 It's time to deck the halls of EDEN, and how better to spread Christmas cheer in the post apocalyptic universe than with a special edition, holiday miniature? Noellyn is the Christmasy lumberjack taking the game by storm this holiday season.